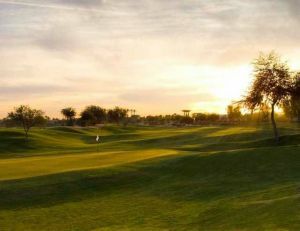 Golf Club of Estrella offers challenging play in the midst of breathtaking beauty. 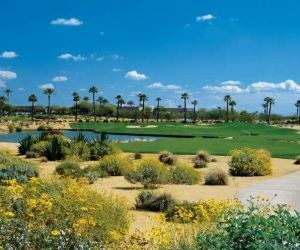 Following in his father’s legendary footsteps, Jack Nicklaus II’s daily-fee championship course is golf in the traditional sense— challenging yet forgiving, and always spectacular. 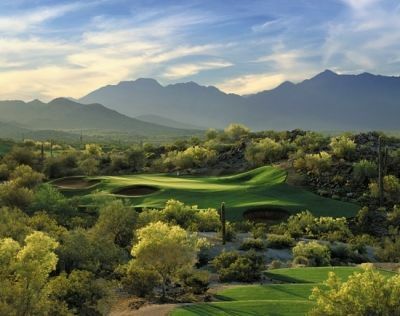 At first glance, Estrella looks like a desert course with an Eastern touch. 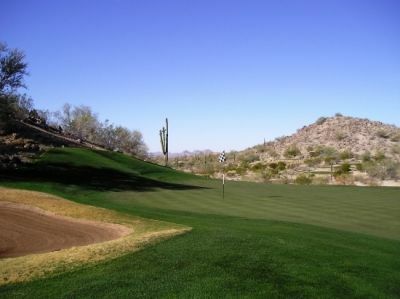 But really it’s more of an Eastern course molded into vast expanses of colorful desert. 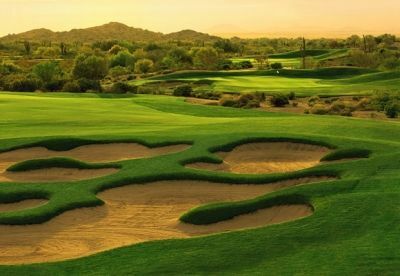 Fairways roll across the natural contours of the land allowing washes and hillsides to remain in a pristine state, while elevated tees unveil views of the Sierra Estrella Mountains. 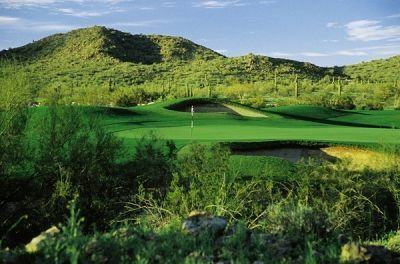 It is a course as remarkable as its heritage. 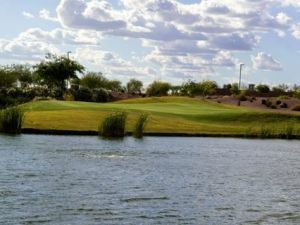 The course is designed to accommodate golfers with varying abilities by offering several tee placements that match skill with distance. 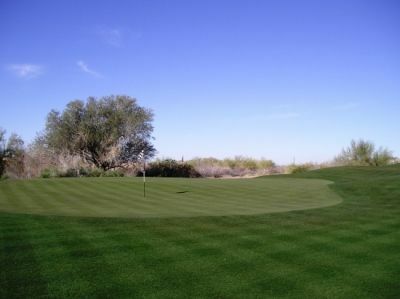 Wide landing areas and large, rolling greens make the course playable for golfers of all skill levels. 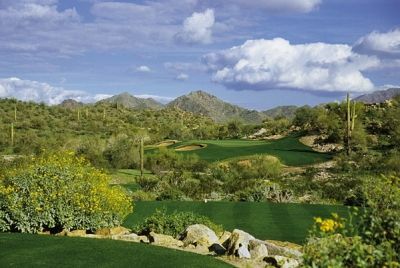 The signature 17th hole, a 189-yard par 3, named Grand Consequence, is set majestically into the rocky terrain and can be one of the few solid birdie opportunities of the course. 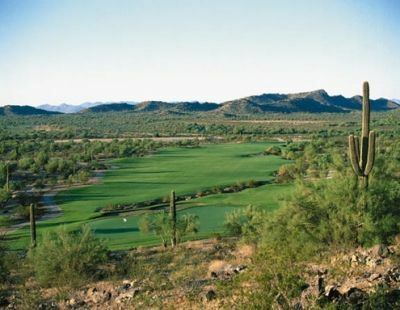 Estrella Mountain Ranch is not yet in our pool of Golf Courses for orders.